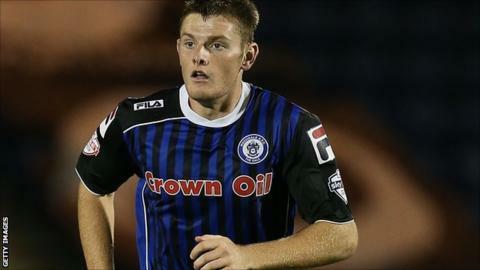 Rochdale have re-signed Blackburn Rovers defender Jack O'Connell on a four-month loan until 3 January. O'Connell, 20, spent last season on loan with Dale, making 45 appearances as they won promotion to League One. Capped by England at Under-19 level, the central defender signed a new two-year deal with Rovers in the summer. He also had loan spells at both Rotherham United and York City in 2012-13 and has made one first-team appearance for Blackburn.